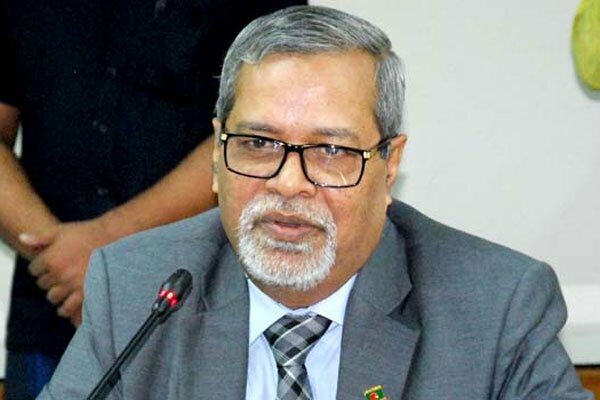 Chief Election Commissioner (CEC) KM Nurul Huda said the recent Upazila Parishad polls were not participatory due to the boycott of election by Bangladesh Nationalist Party (BNP), one of the major political parties in the country. He made the comment in an opinion sharing seminar of law enforcing agencies and officials of Election Commission at the DC Office of Sylhet on Wednesday. Earlier, first phase Upazila Parishad polls were held on Sunday. On that day, it was said that 43 percent votes were cast amid the BNP’s boycott. The CEC also said that fourth and fifth phases polls in upazilas will be held by using EVM system.